After this week's announcement of Kim Kardashian's engagement to Kris Humphries all anyone can talk about is her ring! 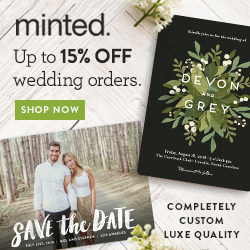 It isn't surprising. The ring cost only 2 million less than her Beverly Hills mansion. 20.5 carats and 2 MILLION DOLLARS. This seems to be a growing trend in Hollywood. Each starlet showing off a bigger rock than the last. Check out a few of our favorite celebrity rings. Carrie Underwood's husband Mike Fisher codesigned this yellow- and-white 12-carat diamond ring worth about $800,000. 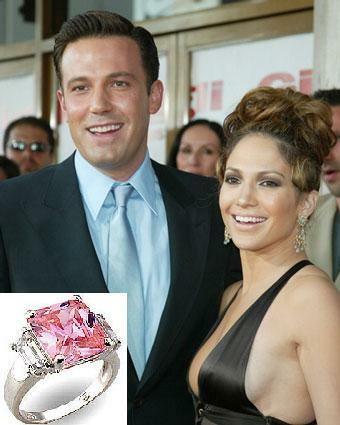 And of course we had to mention the bling that started the bling craze...the 6.5 carat pink Harry Winston that cost Ben Affleck 3 million dollars to put on J-Lo's finger.